Not every 'ing' needs to be all business, all the time. 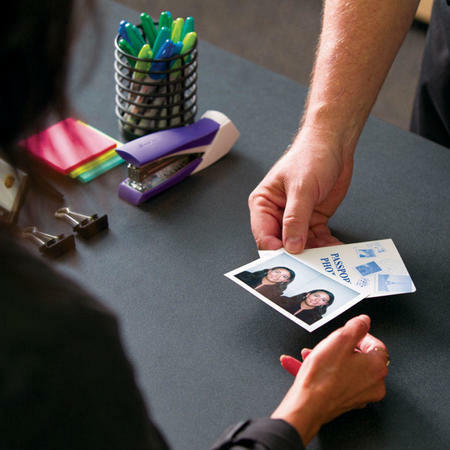 Whether you're traveling for business or pleasure, stop into The UPS Store in North Little Rock and take advantage of our Passport Photo-ing services. And if you're on a tight deadline, we offer a variety of services for on-time delivery of your paperwork to the National Passport Processing Center. You'll be bon-voyage-ing in no time! 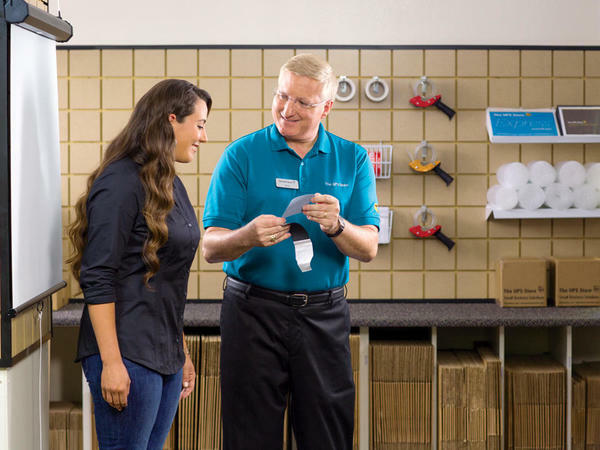 Book an appointment online or drop by our location at 2513 McCain Blvd, and we'll help you get ready for your next trip!